We understand that effective social media marketing for the travel sector can be challenging and typically very expensive. We aim to change that. 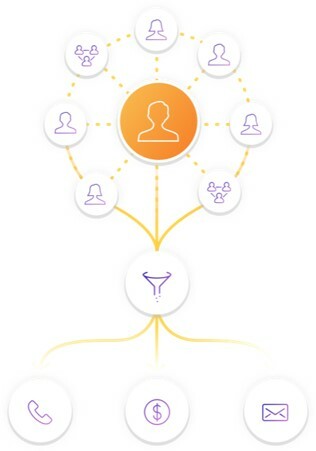 TripTraka is a platform that engages the friends of your guests, by involving them in your guest’s journey. TripTraka greatly increases the exposure of your brand and drives new sales leads from these friends – a perfect target audience! 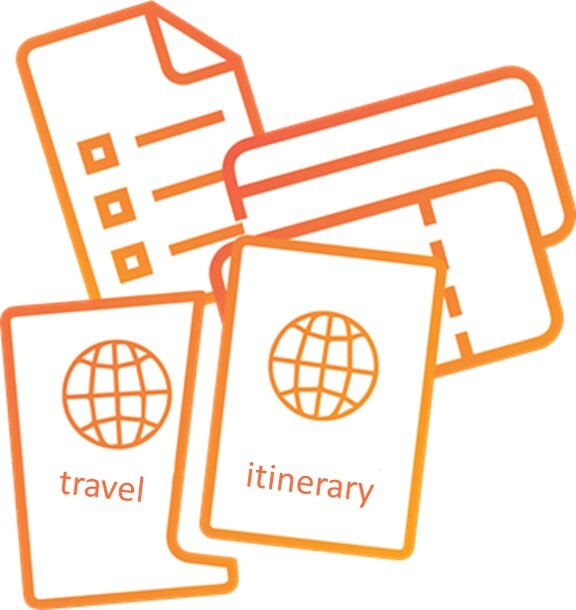 The Triptraka system is not just an effective marketing tool, the guest app and supporting back office modules will also deliver many operational cost savings for your travel business. 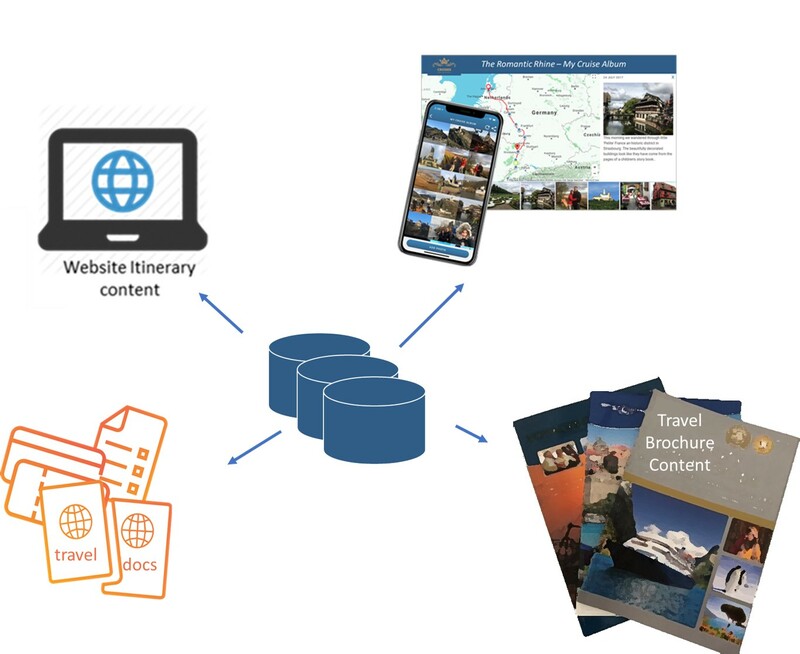 The TripTraka solution allows travel operators to gain the luxury of a customised, fully integrated enterprise grade solution, without the significant upfront investment that typically accompanies similar technology implementations. Brand exposure is key to marketing your business. With word of mouth being one of the most powerful channels out there, the TripTraka guest app is tailored around share-ability. Guests have many options to share their special moments with their friends and families, wether it be through Facebook, Twitter, Custom E-Postcards, or in person. Word of mouth impressions result in 5 times more sales than a paid impression, and customers are 90% more likely to trust and buy from a brand that is recommended by a friend. TripTraka leverages on this with it’s inbuilt share-ability, which provides an ongoing source of high quality direct marketing leads. These have historically and in our experience, converted to future bookings at an exceptionally high rate. A significant point of difference smaller operators have is the ability to offer their guests a truly personal experience, with special destinations and customer service that make a trip memorable. TripTraka is the perfect way for your guests to retain and share those special moments for years to come. 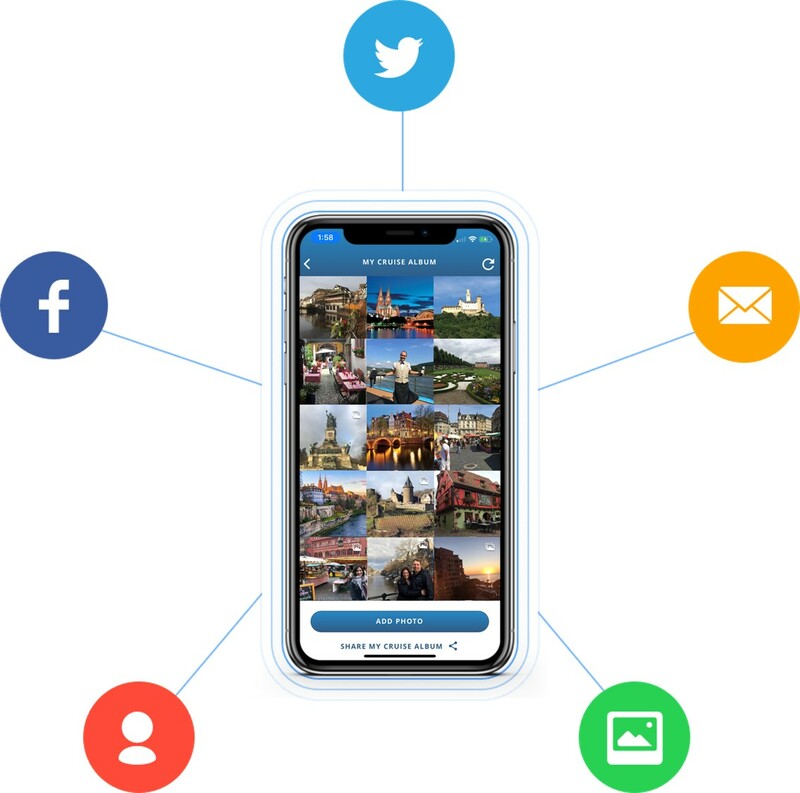 The TripTraka Guest App makes it simple for guests to share those amazing travel photos with friends and family. Importantly the app also encourages and seamlessly facilitates the sharing of those special ‘pics’ with your travel brand. 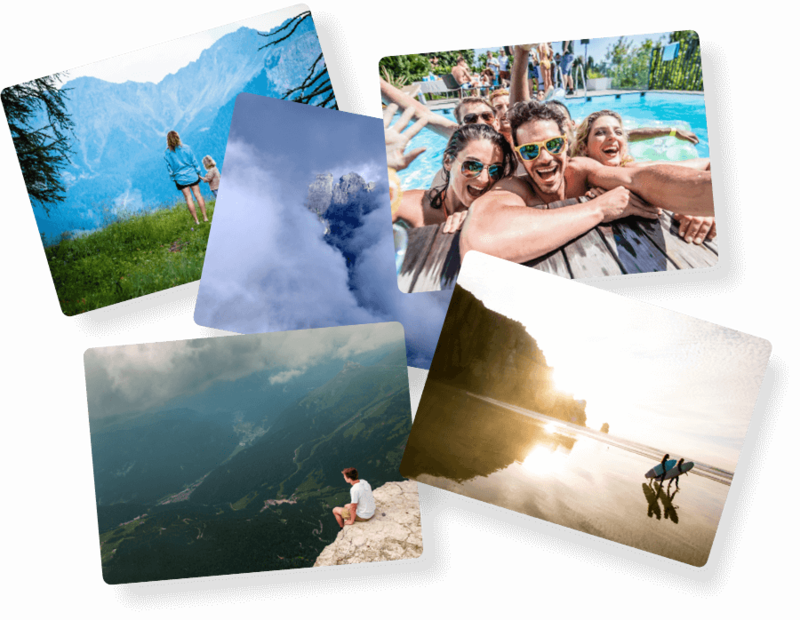 The resulting stream of guest photos specifically approved for use in your digital marketing channels is an incredible asset. 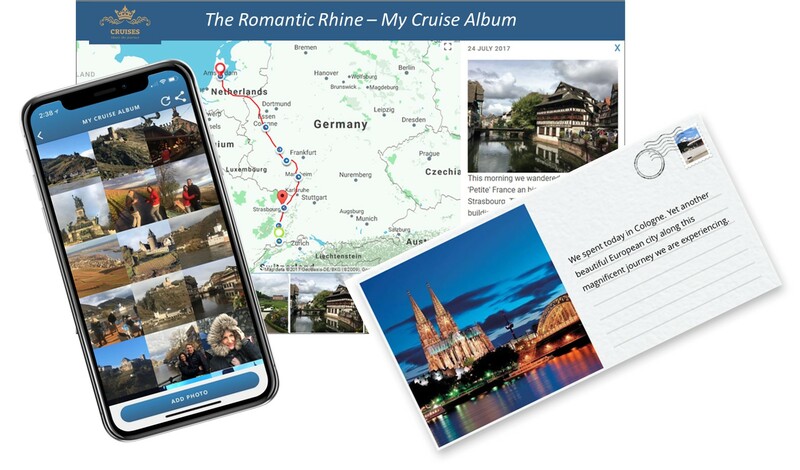 High quality, guest specific Travel Documentation has long been the standard for expedition, adventure and river cruise segments as well as for high-end escorted tour products. Typically, the production and distribution of these materials are both complicated and highly labor intensive. 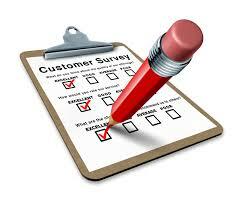 TripTraka Enterprise is designed to make this process much faster, easier and much less costly. Final documents can be sent automatically as ‘e-docs’ or output in a format ready for mass printing and shipping. TripTraka’s integrated Content Management System (CMS) provides your brand with a “single point of truth” for all of your product content information. This fully integrated CMS allows your team to seamlessly share your content between all user points including your marketing communications, brochures, website, guest documentation and onboard product delivery functions.